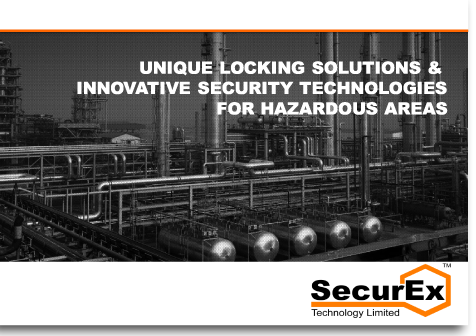 When confronted with the requirement to install a security solution in a hazardous area many in the security industry simply do not know where to start. They do not know the complex statutory & regulatory requirements, understand what can actually be installed in these areas, how it must be installed or even have access to the technology and products to create the perfect solution. We do, and can help and guide you every step of the way. We can assist you from site survey to system specification, product (or solution supply) to installation and commissioning using both our own engineers and trained partners. Simply contact us for further assistance.